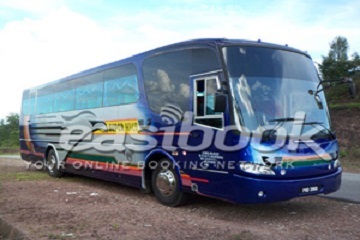 Supernice Grassland is one of the leading bus operator based in Butterworth, Penang. 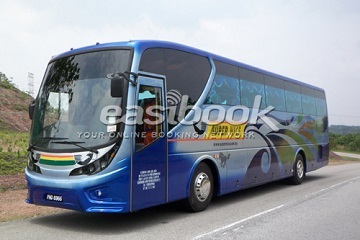 It started its operation in 1980's by the Managing Director Mr.Chew Suu Khoon with only one single unit of 40-passenger express bus, Comfort Super Nice Express Sdn Bhd (Super Nice Express) is now one of the Malaysia's largest, fastest growing and most popular long distance bus transportation company. 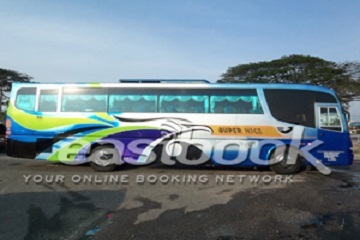 Supernice Grassland offers bus services from Kuala Lumpur to Penang, Kuala Lumpur to Kedah, Negeri Sembilan to Johor, Penang to Johor and Kuala Lumpur to Singapore, Kuala Lunpur to Perak and many more. The popular routes include routes from Penang to Kuala Lumpur with RM 35 per person, route from Penang to Johor cost about RM 63-65 per person, route from Hentian Duta to Alor Setar cost RM 48 per person and many more. 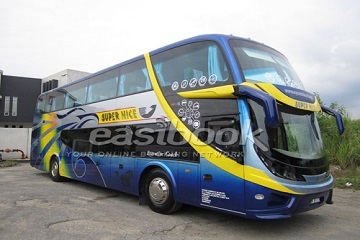 Supernice Grassland owns more than 30 units of first class 18 seats and 27 seats Super VIP air-conditioned express buses. 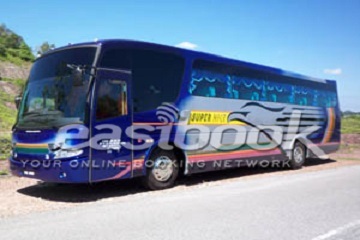 It has one hundred over experienced and well-trained staff, to provide customers with the safest, fastest and most comfortable long journey bus services throughout all major cities in Peninsular Malaysia and Singapore. 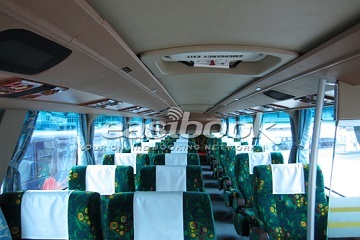 Supernice buses are equipped with charging port, on-board television and wifi facility. Supernice Grassland takes pride on customers safety. 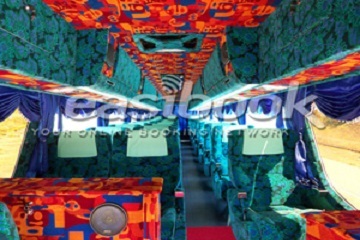 It constantly upgrades and maintains all their buses in order to upkeep the bus conditions as well as the performance. All drivers are well-trained so that customers can enjoy a reliable service and safe journey.